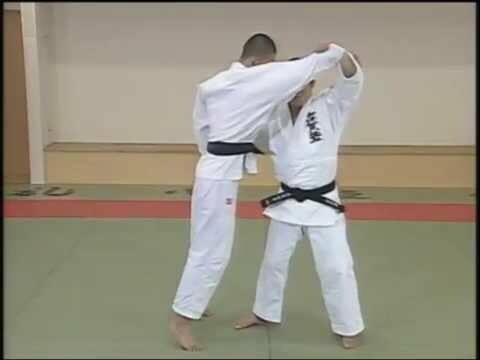 Info about "Sambo, russian martial art video"
Sambo has roots in Japanese Judo and Karate plus traditional folk styles of wrestling such as: Armenian Kokh, Georgian Chidaoba, Romanian Trîntǎ, Tatar Köräş, Uzbek Kurash, Mongolian Khapsagay and Azerbaijani Gulesh. 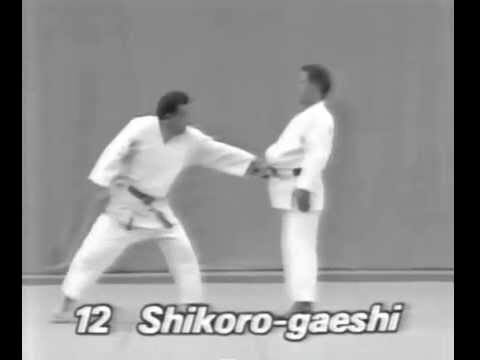 The pioneers of Sambo were Viktor Spiridonov and Vasili Oshchepkov. Oshchepkov died in the prison during the political purges of 1937 after accusations of being a Japanese spy. 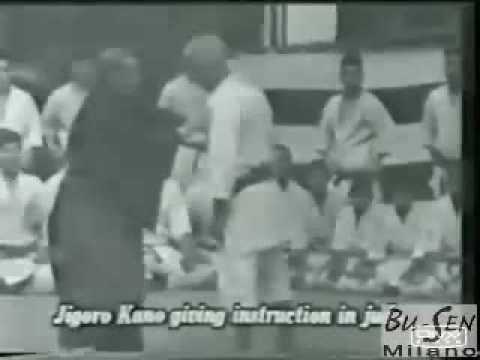 Oshchepkov spent much of his life living in Japan and training Judo under its founder Jigoro Kano. The two men independently developed two different styles, which eventually cross-pollinated and became what is known as Sambo. Compared to Oshchepkov’s Judo based system, then called “Freestyle Wrestling”, Spiridonov’s style was softer and less strength dependent. This was in large part due to Spiridonov’s injuries sustained during World War I.
Anatoly Kharlampiev, a student of Vasili Oshchepkov, is often officially considered the founder of Sport Sambo. In 1938, it was recognized as an official sport by the USSR All-Union Sports Committee.